Ask a Stoner: Can I Make Pot-Infused Honey at Home? Dear Stoner: Is making marijuana-infused honey possible? If so, do you have a recipe you can share? Ask a Stoner: How Do I Try “Pure” Marijuana? By Toke of the Town on March 7, 2019 Culture, Products, Say what? Dear Stoner: I don’t smoke, nor do I want to smoke any nicotine or any harmful substances. But I do want to try marijuana — just the most pure form, I suppose. How do you suggest I start? Ask a Stoner: How Can I Add Weed to My Smoothies? Dear Stoner: I’m trying to put weed in my smoothies, but I don’t want to go through mixing it with oil and the heating process; my house will reek of marijuana, and that takes so long. Is there an easier way to add bud to a smoothie? 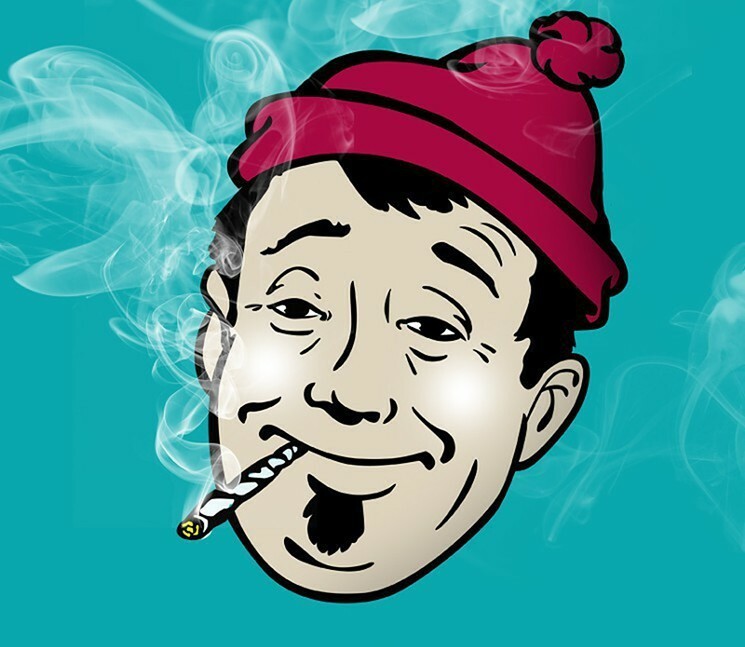 By Toke of the Town on February 21, 2019 Cannabusiness, Dispensaries, Follow that story, Say what? Denver no longer has the distinction of being the only major city with retail marijuana dispensaries, but that hasn’t stopped weed from flying off the shelves here. This city has seen almost $2.4 billion in marijuana sales since the first retail dispensary opened on January 1, 2014, according to our calculations based on Colorado Department of Revenue data. Ask a Stoner: What Should I Do With Joint Roaches? Dear Stoner: Should I do anything with all these joint roaches that have been piling up in my room? It seems like a waste to toss them. 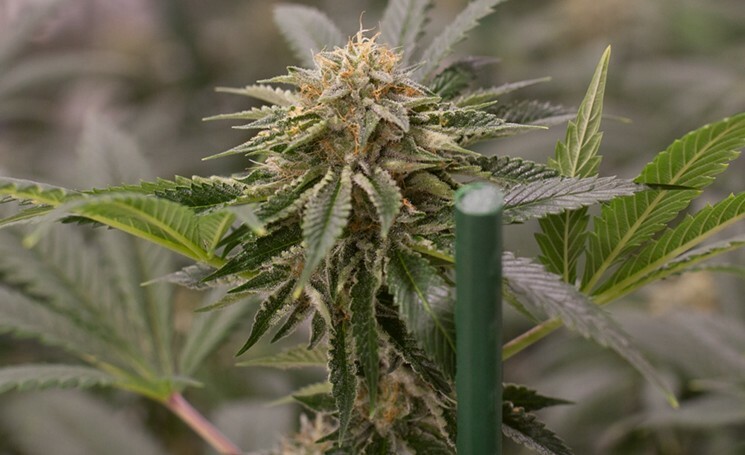 By Toke of the Town on February 13, 2019 Cannabusiness, Dispensaries, Follow that story, Say what? It came down to the last month of the year, but 2018’s dispensary sales ultimately edged out the previous year’s total for Colorado. 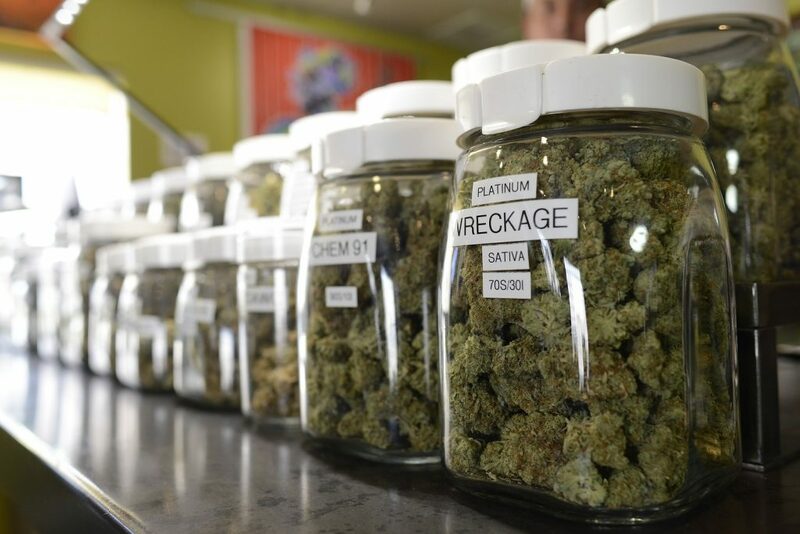 According to the state Department of Revenue, Colorado pot shops have sold over $6 billion worth of legal marijuana since retail sales began on January 1, 2014. For the fifth year in a row, annual dispensary sales reached a new record. By Toke of the Town on February 11, 2019 CBD, Follow that story, Hemp, Say what? Dear Stoner: Can the small amount of THC in my CBD oil build up in my body if I use a lot? Ask a Stoner: Is Growing Hemp Good For My Soil? 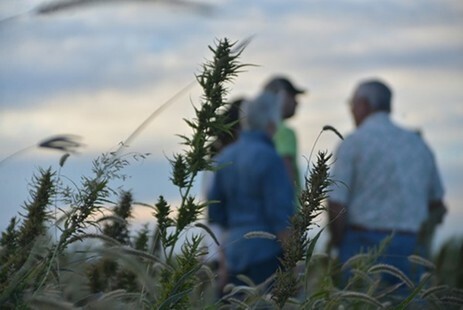 By Toke of the Town on February 8, 2019 Growing, Hemp, Say what? Dear Stoner: What does growing hemp do to the soil it’s grown in? Is it bad or good? I’ve been thinking about farming a few acres but want to be sure it’s eco-friendly. 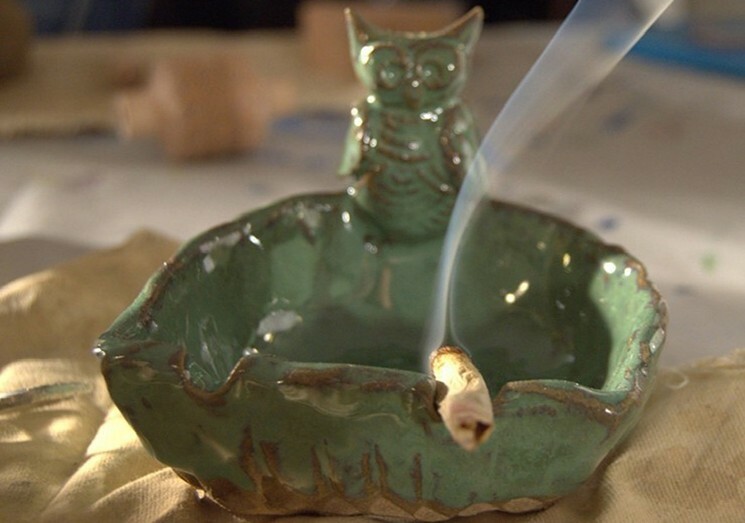 Ask a Stoner: What is Neem Oil, and How Does it Affect My Pot? By Toke of the Town on February 4, 2019 Culture, Growing, Say what? Dear Stoner: What the hell is neem oil? Should I worry about it in my buds? Ask a Stoner: How Can I Get High and Get Fit? Dear Stoner: What are some ways to get high and get fit? Like, how much should I smoke or eat, and what workouts should I do?